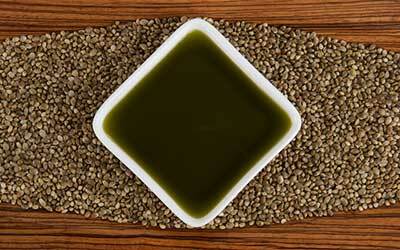 and the largest exporter of Canadian hemp food products to Asian markets. 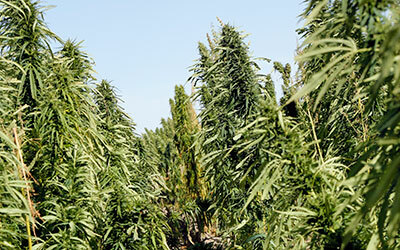 The HPS ownership / management team is comprised of professional agronomists with over 75 years of cumulative expertise in industrial hemp breeding, hemp grain variety development and pedigreed seed replication, certified organic and conventional, dryland and irrigated hemp grain production management, and hemp bulk food ingredient processing. 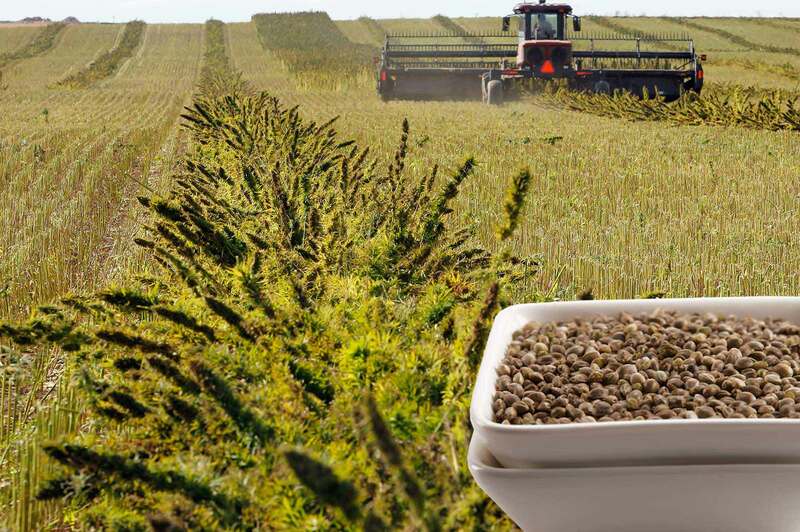 HPS has a history of working closely with select farmers across Western Canada to grow some of the world’s most productive and highest quality hemp crops that facilitate the manufacturing of superior, yet competitively priced bulk hemp food ingredients. 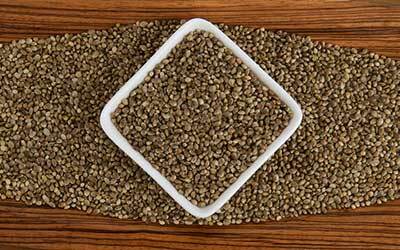 We provide a complete supply chain solution for sourcing hemp bulk food ingredients. 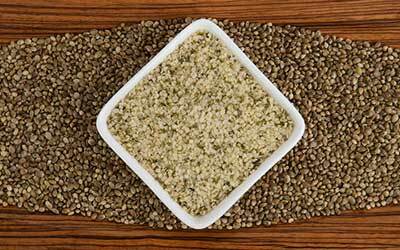 You won’t find our label on the retail shelf, but our hemp ingredients will be in the leading brands. 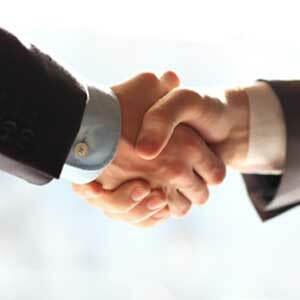 You can trust HPS to support your brand, and not compete with it! 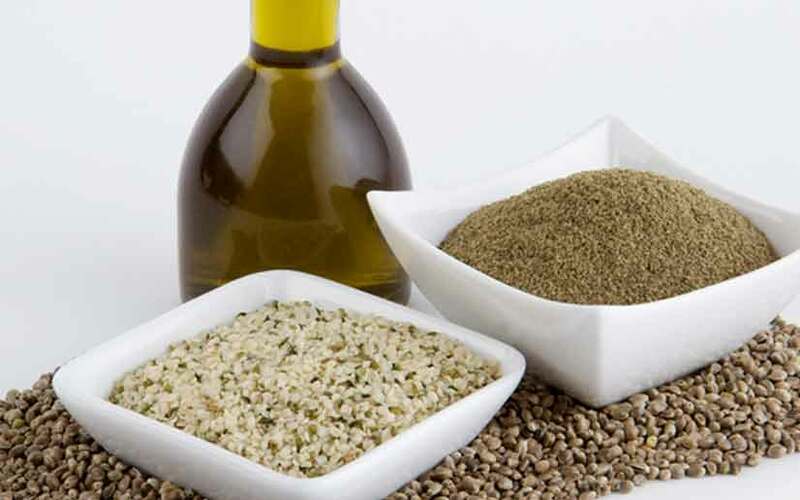 Hemp Production Services (HPS) offers a complete supply chain solution for sourcing hulled hempseed, hemp protein powders, toasted hempseed and hempseed oil bulk food ingredients for your brand. 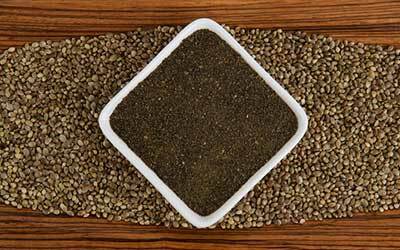 Our professionally managed group of experienced hemp farmers are the basis of our reliable, cost effective, and Top Quality Hemp Bulk Ingredients. 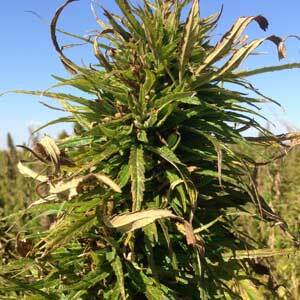 Our quality starts in the field with solid agronomic advice. 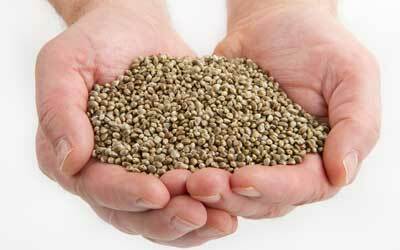 Our farmers use Top Quality Pedigreed Seed sourced from our sister company Hemp Genetics International. 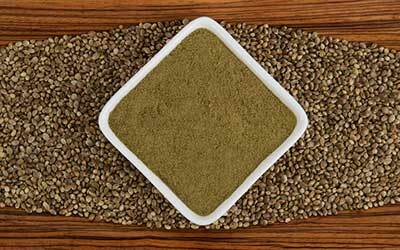 We work alongside our hemp farmers from seeding to harvest ensuring a top quality product that is processed into bulk hemp food ingredients. 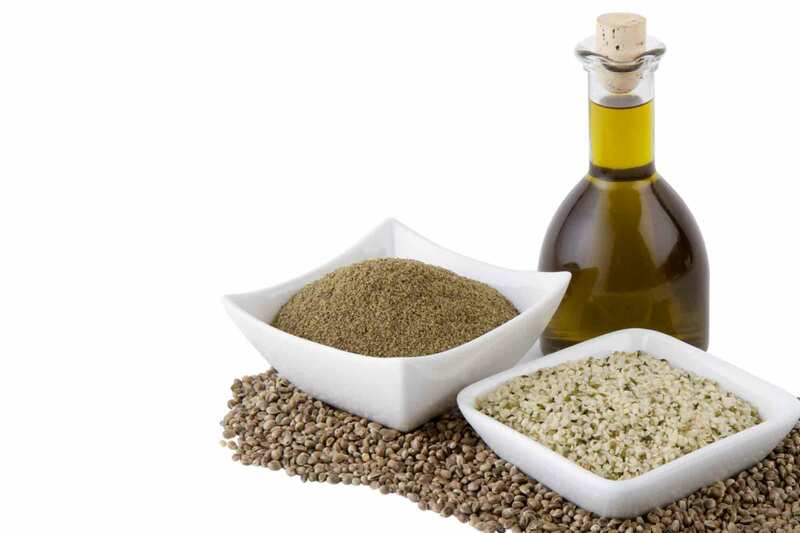 Our processing facilities adhere to the Standards for Food Quality and Safety as per the following protocols; OU Kosher, Certified Organic: Canada Organic Regime, USDA National Organic Program, European EEC Reg. 834/07 & 889/08. 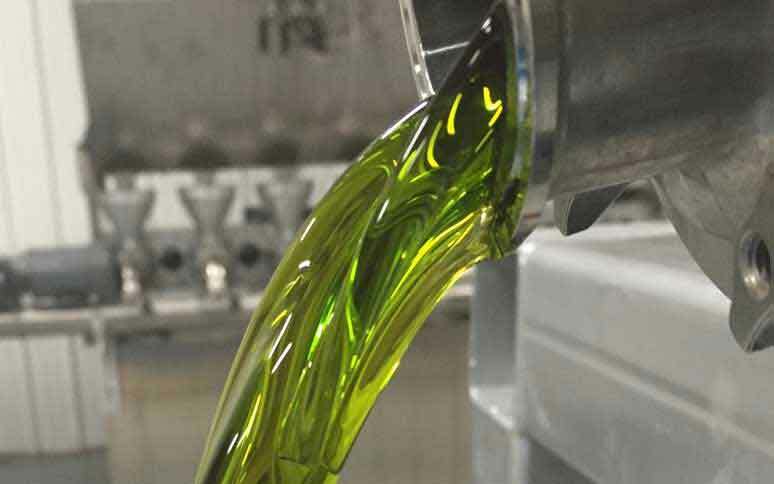 Food Safety: ISO 22000:2005, ISO 22002-1:2009 and additional FSSC 22000 Requirements. 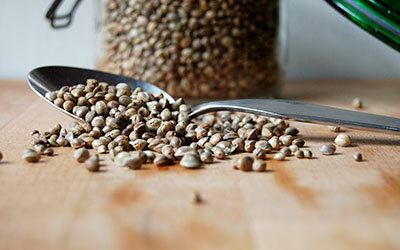 Non-GMO Project (verification in process), nut, dairy and gluten free. 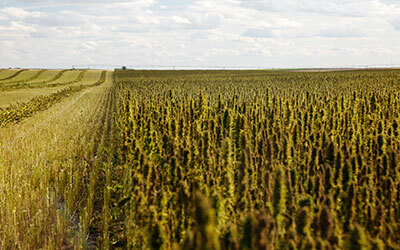 Our Pledge: To conduct all business with honesty, integrity, transparency and fairness, with a view that all supply chain stakeholders including growers, customers, processors and distributors, are integral partners in our mutual long-term success. 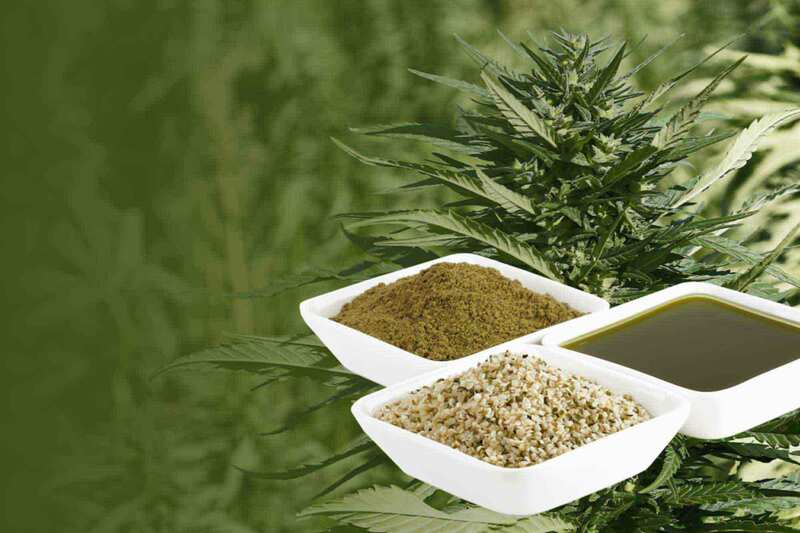 Customers can trust that our products will add value to their brands, knowing that the quality is superior, the pricing is competitive, and that HPS will never compete with their brand on the retail shelf. 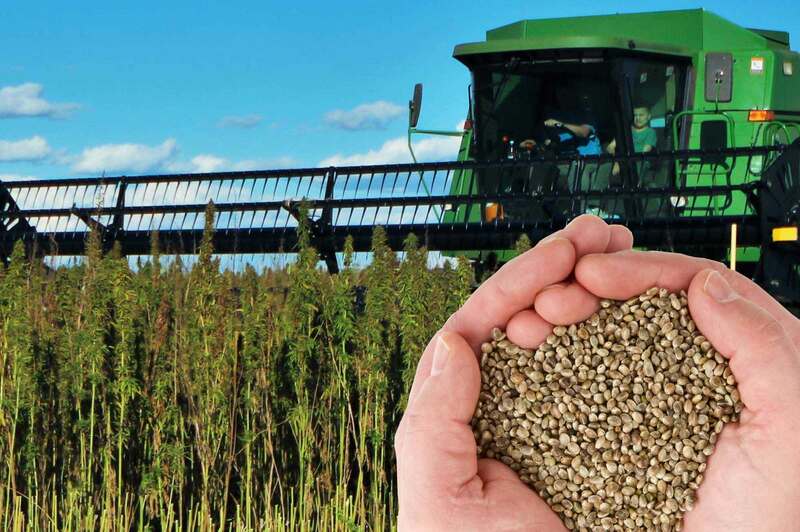 Our Mission is to provide you with a comprehensive “turn key” hemp production support system, based on regional agronomic considerations customized to your farm operation. We aim to maximize your Productivity and Profitability, and minimize your production risk through the implementation of our BMP’s (best management practices) and Professional Call Center support as required through the production cycle. Producers will benefit from midseason on site farm visits by an accredited agronomist, including a thorough review of BMP’s for harvest specific to their combine model and drying capacities on site. 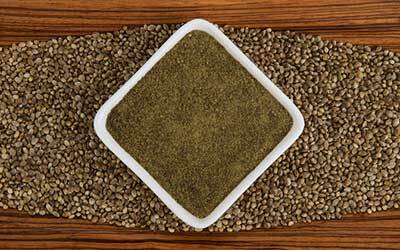 Quality Assurance from Our Fields to Your Brand: Our farmers use Top Quality Pedigreed Seed sourced from our sister company Hemp Genetics International. Payment of Wholesale Bulk Ingredients Previously Invoiced. We believe in giving back both with our money and our time. Through our annual 5% pre-tax charitable donation, we support agriculture development projects that benefit food insecure smallholder farmers. Our team of agronomists also provide pro-bono technical advice to the development projects we directly support. 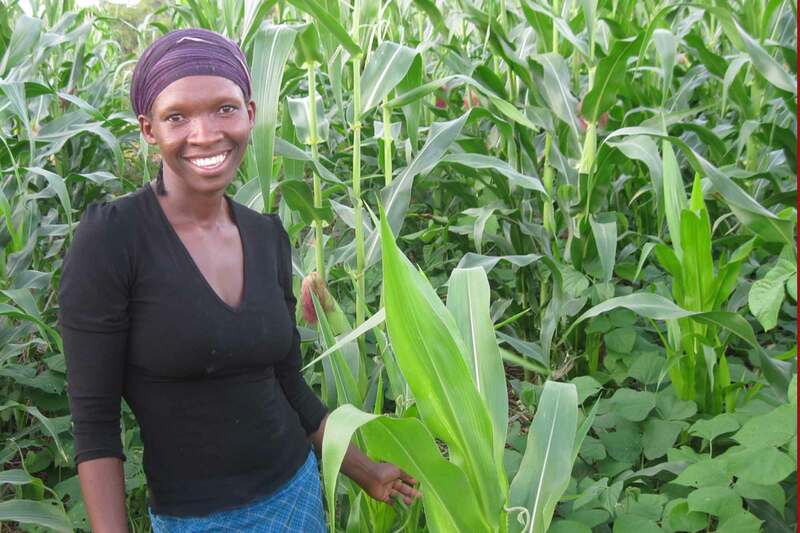 The projects we fund are improving the livelihoods of smallholder farmers by introducing improved farming practices and new legume crops which enhance soil fertility and food production. We understand that resilient food production systems begin with healthy soils that produce healthy food and healthy people. Some of the organizations we support include Canadian Foodgrains Bank, Mennonite Central Committee and Score Against Poverty. All of these organizations have an excellent track record of making a difference in people’s lives.